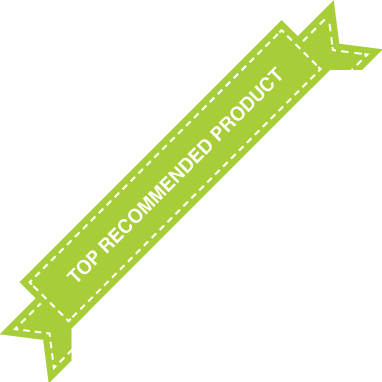 We were unable to locate the manufacturers website for Solaray® Total Cleanse Uric Acid. 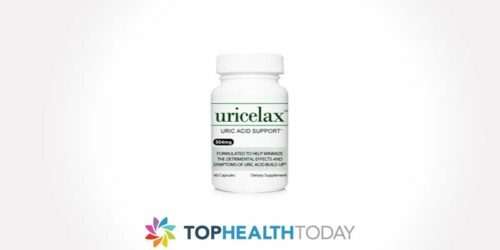 Based on third party sites, Solaray® Total Cleanse Uric Acid is promoted to help assist the body with the uric acid cleansing process. This product is affordably priced, but does not offer any special promotions like a Buy 2, Get 1 Free special to help you save additional money on purchases. 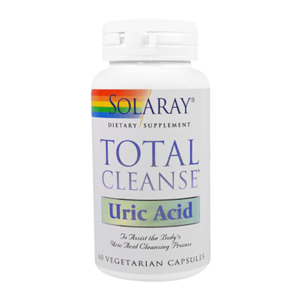 Also, there is no information claiming that Solaray® Total Cleanse Uric Acid helps support the immune system. Please refer to our grid below to see how this product compares to uric acid support supplements that help improve the immune system. 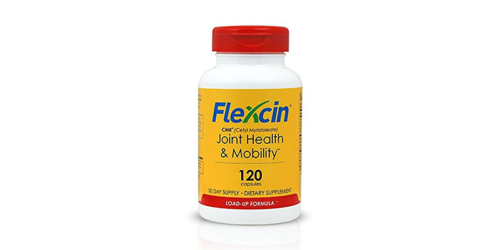 Vitamin C (as Ascorbic Acid) 100mg 167 Folate (as Folic Acid) 400mcg 100 Tart Cherry (Prunus cerasus) (fruit concentrate) (Supplying 3.2 mg anthocyanins) 400mg Bromelain (from pineapple stem) (Supplying 625 GDU) 250mg Quercetin 250mg Turmeric (Curcuma longa) (root extract) (Supplyng 190 mg Curcumins) 200mg Celery (Apium graveolens) (seed extract) (Supplying 85 mg Phthalids) 100mg Other Ingredients Vegetable Cellulose Capsule Cellulose Silica and Magnesium Stearate. Based on third party sites, Solaray® Total Cleanse Uric Acid appears to contain tart cherry and Turmeric, but it does not contain Rutin. 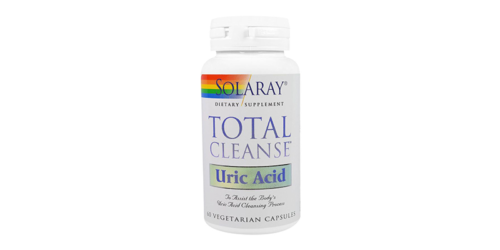 Solaray® Total Cleanse Uric Acid is affordably priced when purchasing a single bottle, but does not offer Buy 2, Get 1 Free specials. Be sure to use this product as directed to achieve best results.